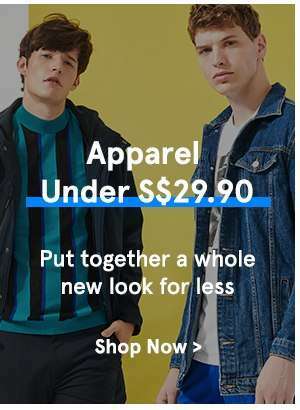 Home > Fashion > [Zalora]  11.11 Singles’ Day Treat: Everything up to 70% Off! 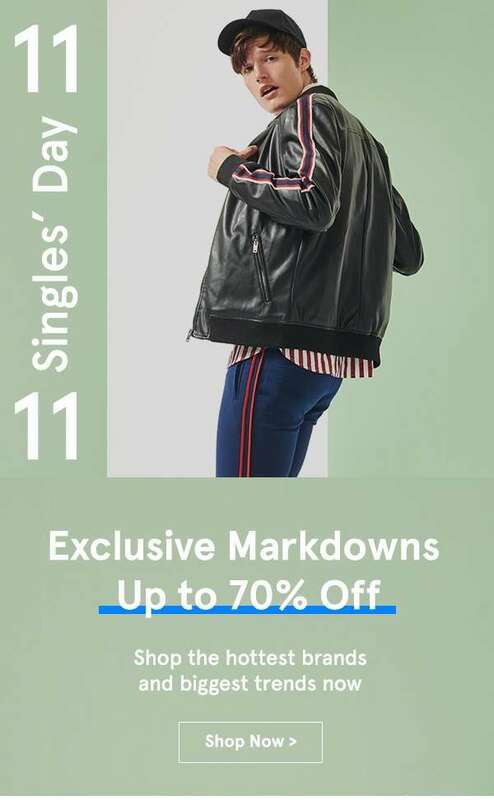 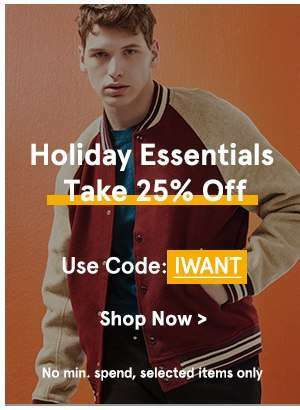 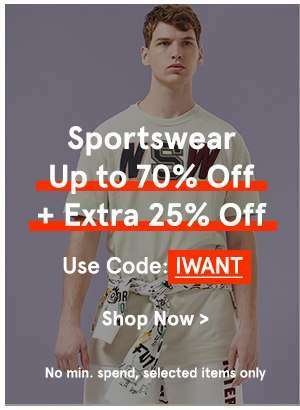 [Zalora]  11.11 Singles’ Day Treat: Everything up to 70% Off! 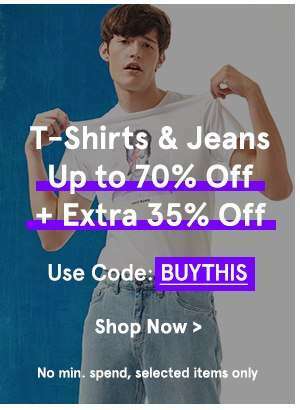 Keep your eyes peeled for a flash sale tonight!